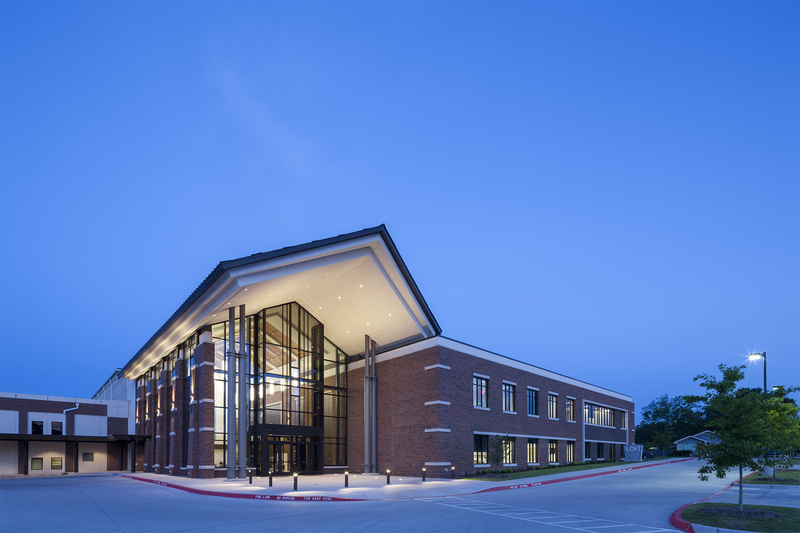 First Baptist Grapevine reinvested in its original campus, which sits adjacent to the city’s revitalized and historic downtown district. 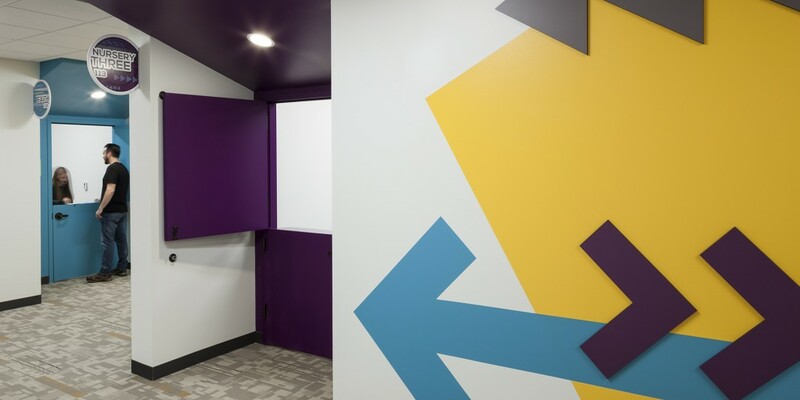 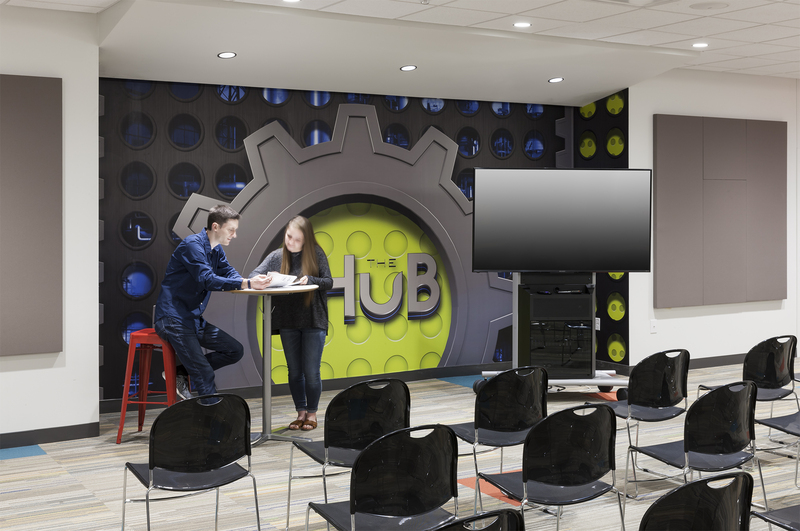 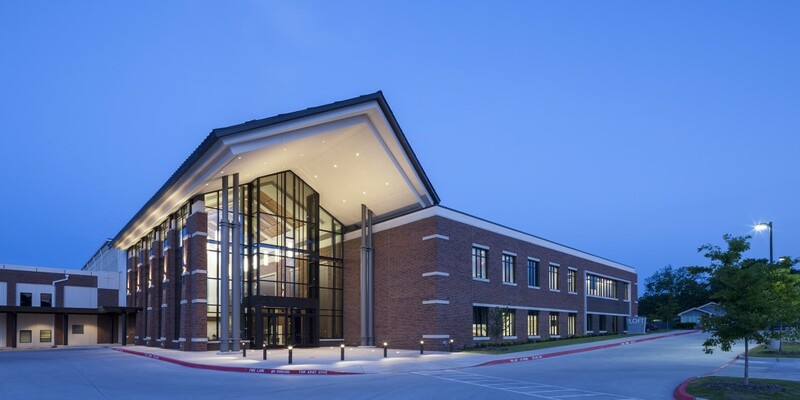 Beck developed a new master plan and design for upgrading and expanding its facility. 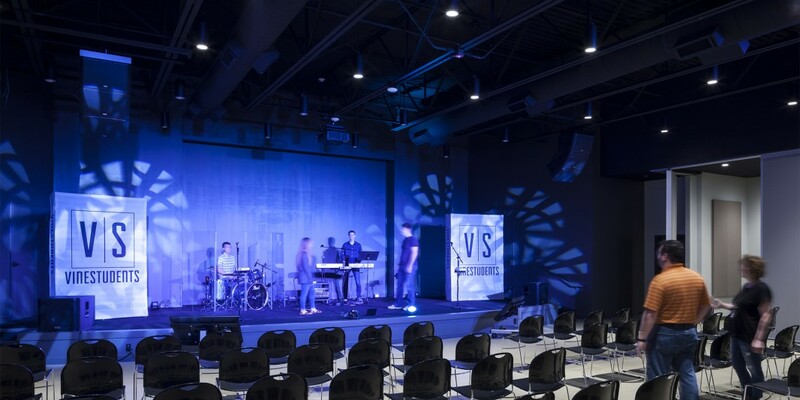 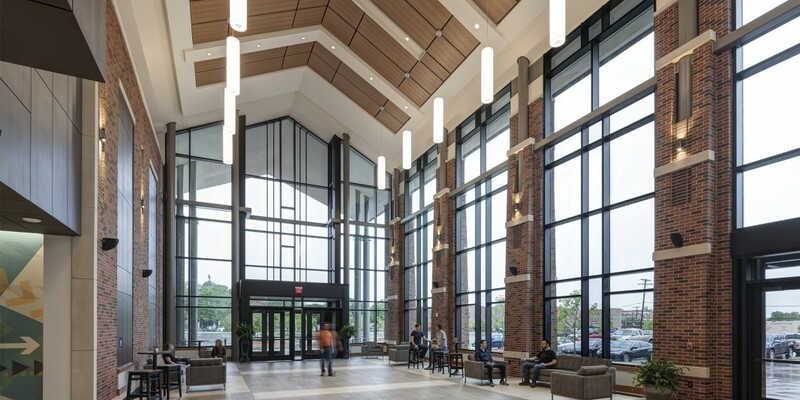 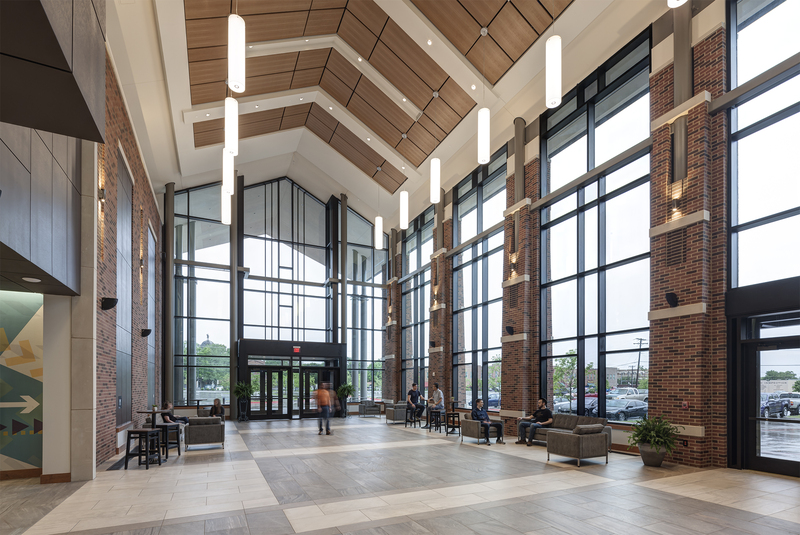 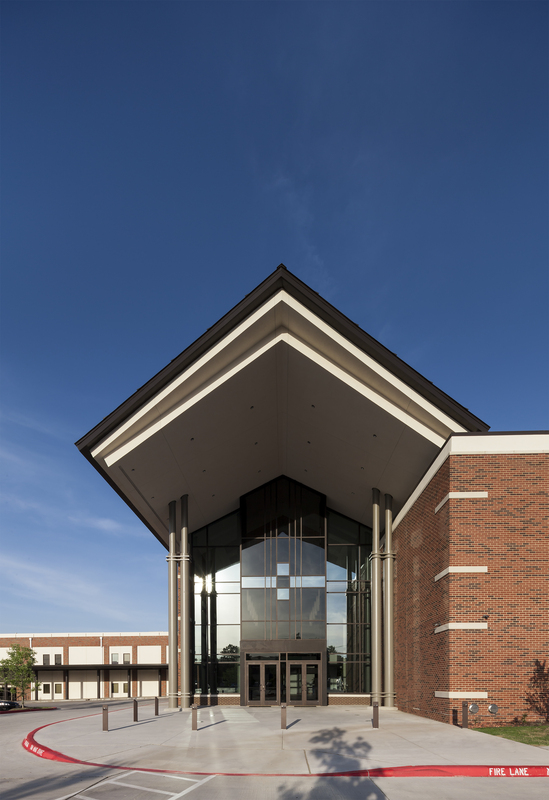 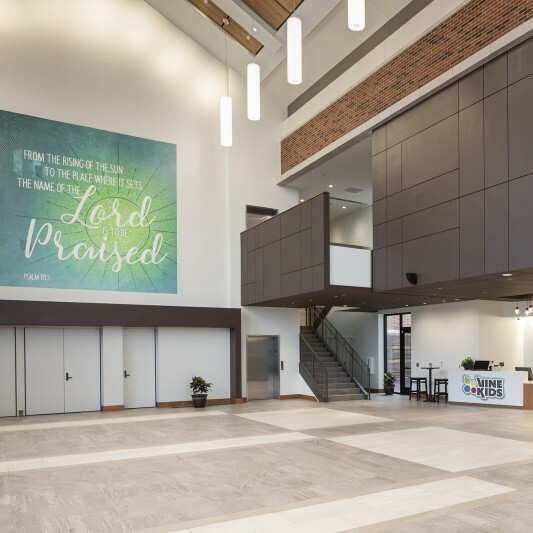 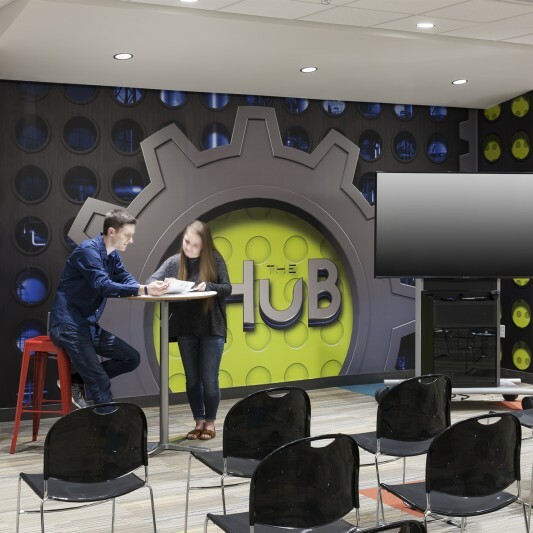 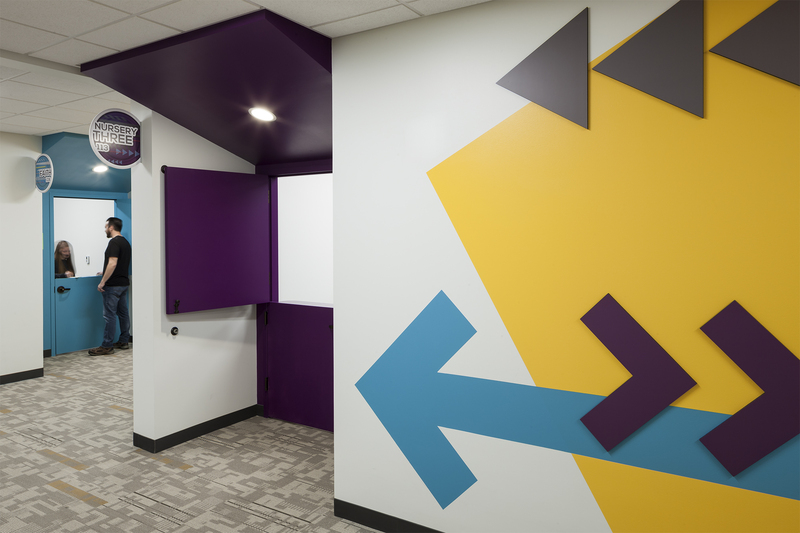 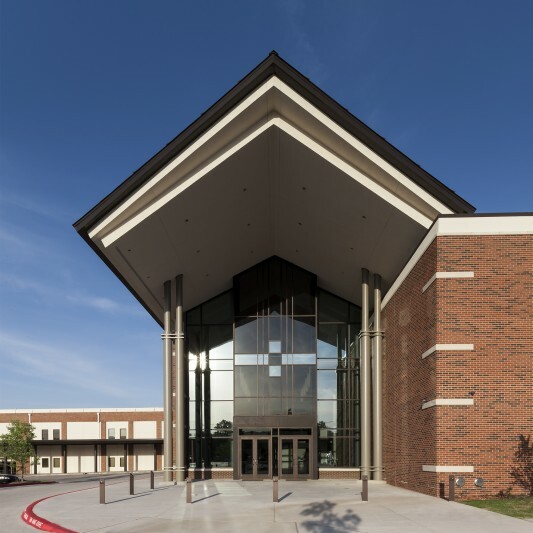 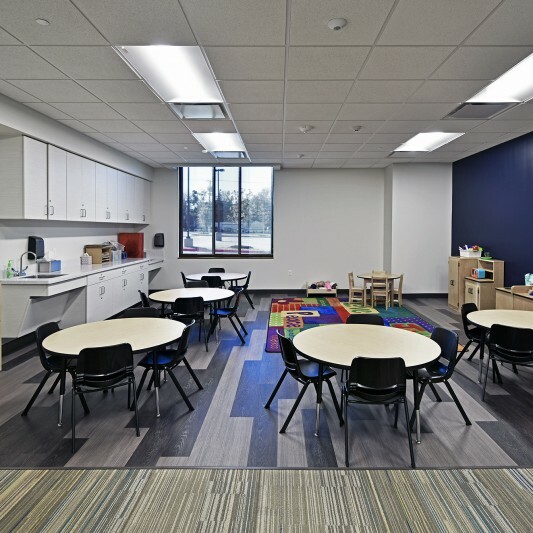 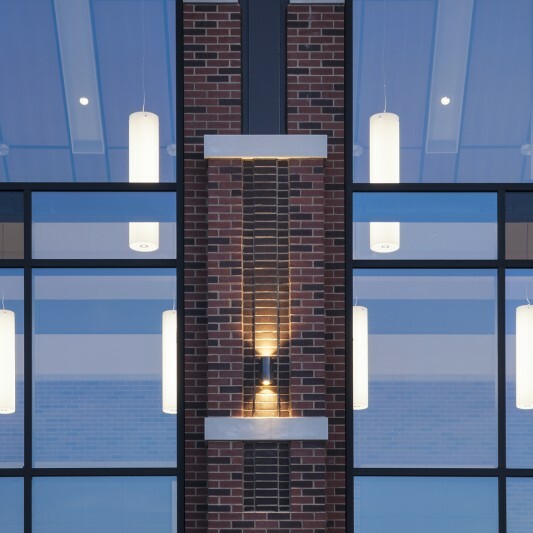 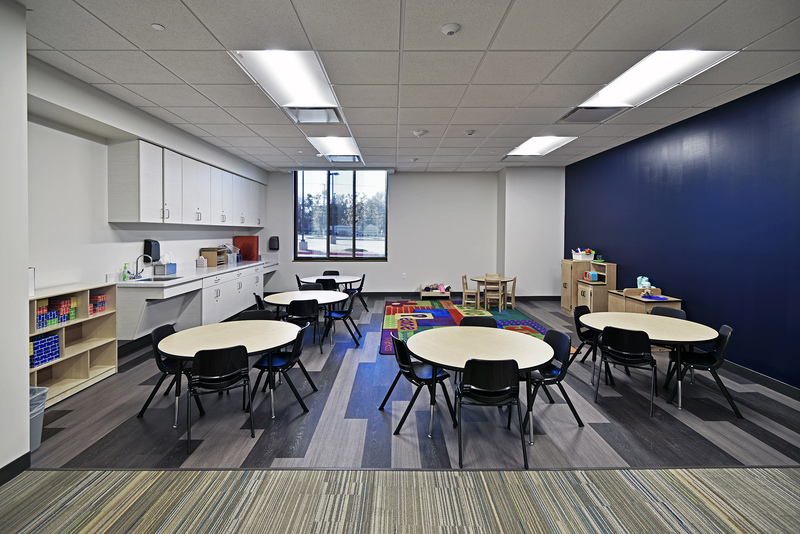 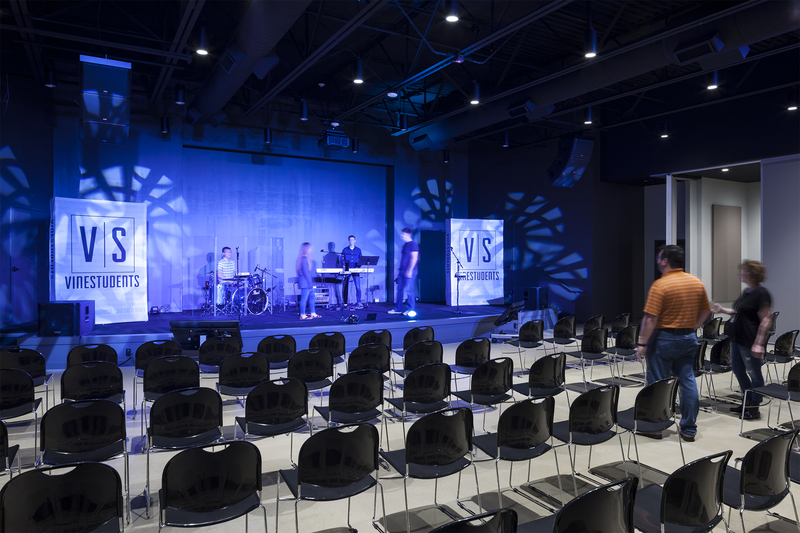 The initial phase consisted of 29,000 SF of improvements including a youth ministry space, 280-seat multipurpose auditorium, and expanded grand lobby. 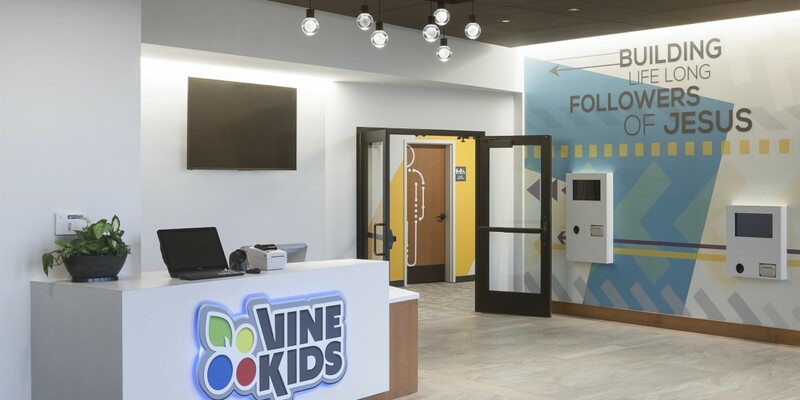 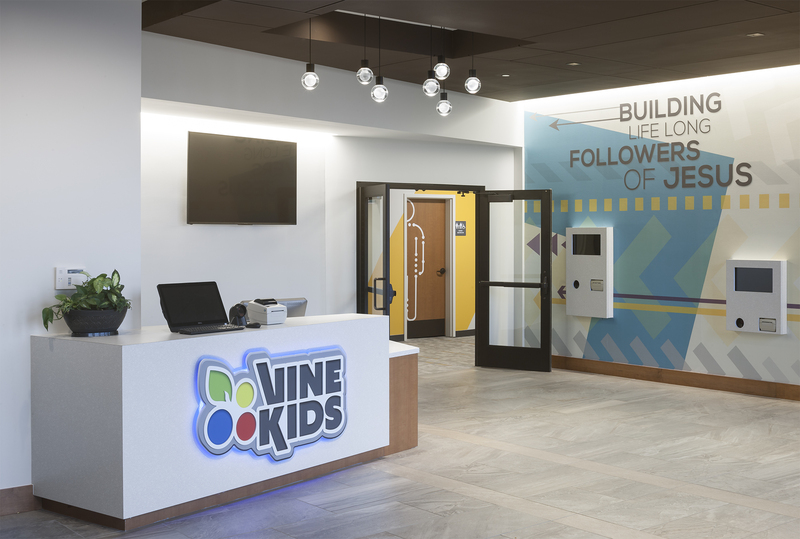 The church’s front facade was updated to better connect with the look of Grapevine’s vibrant downtown. 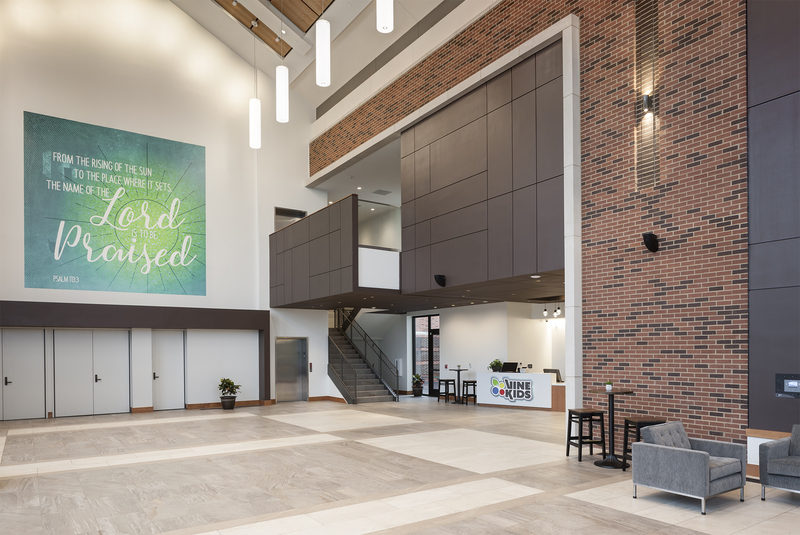 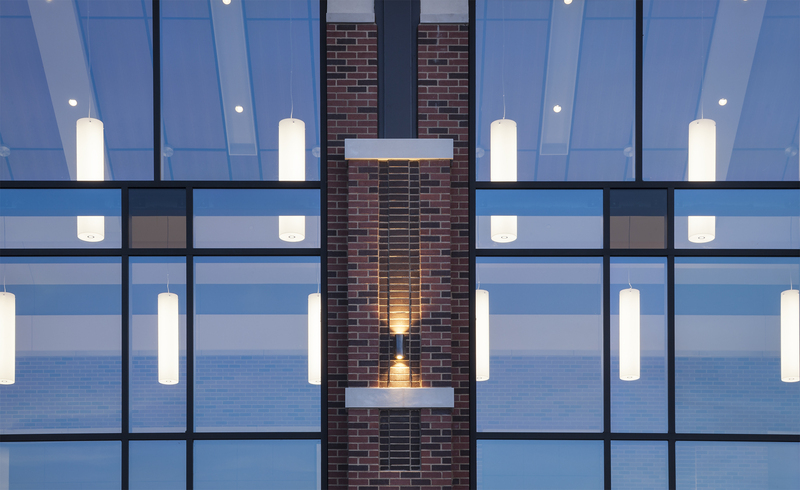 Next to the grand lobby is a new, two-story building with children and student spaces and a large lounge and recreational area, which showcases stunning views of downtown.